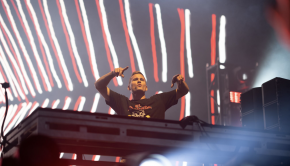 Ultra Music Festival is already looking to be incredible in 2014. 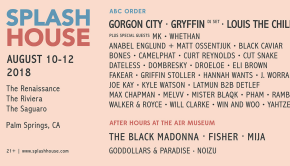 Today, Ultra has released phase 1 of their DJ and live lineup for its sixteenth edition in Bayfront Park, Miami from March 28th to 30th. 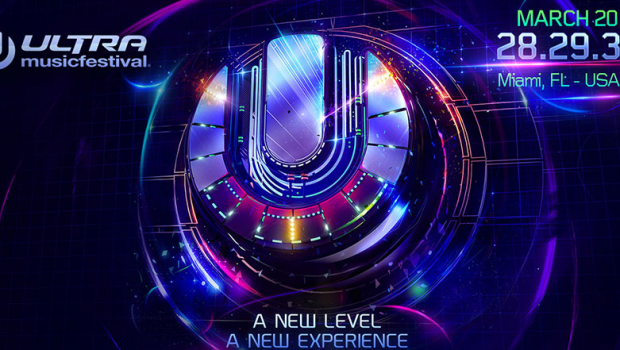 Finishing off a very successful year for Ultra Music Festival, which saw its fifteenth anniversary in Miami, international editions in Argentina, Chile, Ibiza, Korea, and Croatia, as well as announcing destinations for South Africa and Japan in 2014, Ultra now turns focus to their prized flagship. 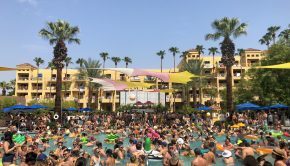 Headlining DJs for Phase 1 include Armin van Buuren, Above & Beyond, Alesso, Avicii, Carl Cox, Hardwell,Kaskade, Loco Dice, New World Punx, Nicky Romero, Steve Angello, Zedd, and many more.Phase 1 of the live stage will feature performances by 2 Many DJs, Chase and Status, Cut/Copy, Empire OfThe Sun, Eric Prydz, The Glitch Mob, MGMT, and Sub Focus. 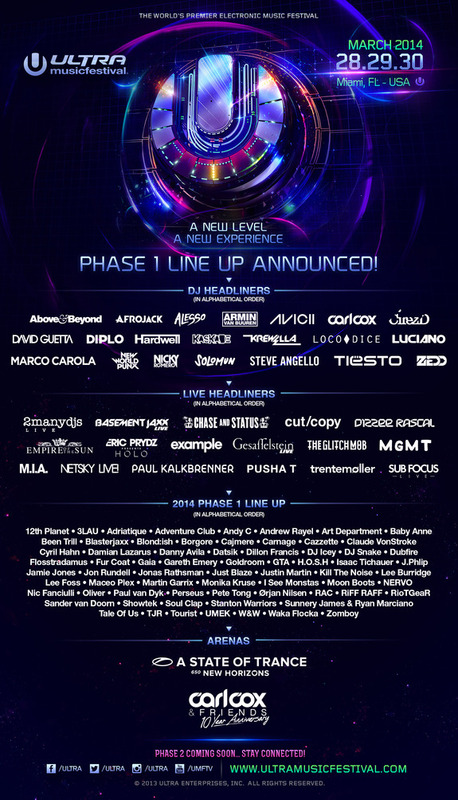 With over 50 artists included in Phase 1 of the lineup, you can only image how massive Ultra 2014 will be. As of now, VIP tickets are completely sold out, but a limited amount of general admission tickets for $399.95 are still on sale. 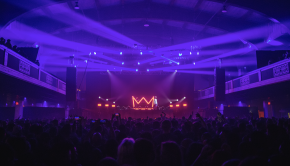 Each ticketholder will get all the same incredible performances, but also ‘A New Level’ and ‘A New Experience’ that will make 2014’s festival the most impressive and enjoyable experience to date. 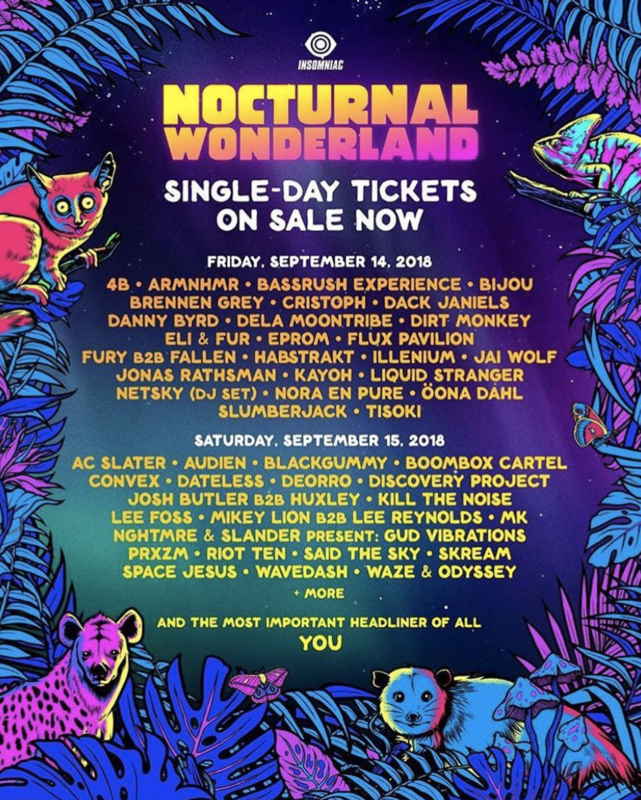 Check out the full lineup below and purchase your ticket at http://www.ultramusicfestival.com/tickets.